It's fair to say I have done quite a bit of travelling throughout my year abroad. I've visited 9 our of the 10 biggest cities in Bavaria (sorry Ingolstadt) as well as many other smaller places. I'm not going to lie, I haven't found one place that hasn't had something exciting about it. 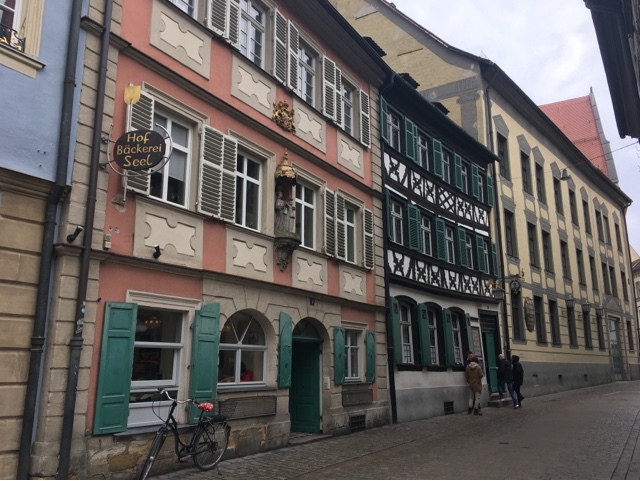 However, I thought this post might be helpful for anyone who is currently in Bavaria and wants to squeeze in visiting a few more cities before they leave, or anyone that interested in visiting Germany in the future. I feel so lucky to have been placed in such a beautiful Bundesland (region) with so much variety and such a strong identity and value of traditions. With the Bayern ticket (a train ticket which lets multiple people travel on one ticket throughout the region for a whole day = massive saving) travelling in Bavaria is easy and there are definitely no excuses for not doing it. 1. 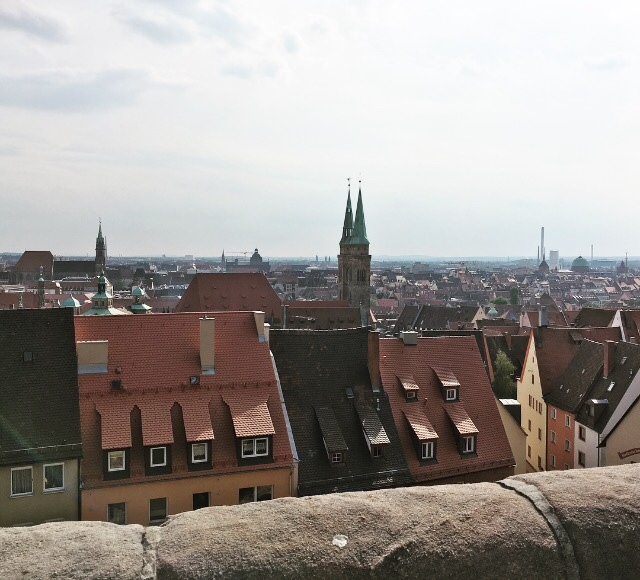 Nuremberg: Was there any doubt that my home city would be featured? They say there is no place like home, and I still pinch myself that I have been lucky enough to call this incredible city home for the past 7 months. 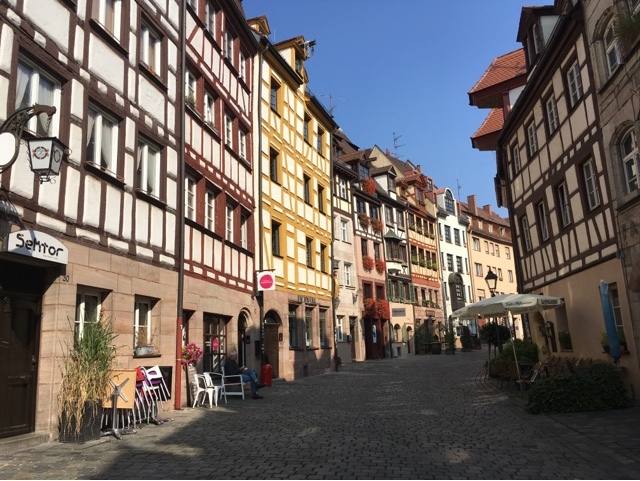 With such a rich and diverse history, beautiful architecture, excellent shopping and so many little lanes and corners to explore there really is something for everyone. And damn those little Nürnberg sausages are yummy. Not to miss: The Kaiserburg; A bit of a steep walk uphill if you start from the main train station, but so beyond worth it. Giving you an insight into the history of the city and it's historical importance you will also get an incredible view over the city. 2. 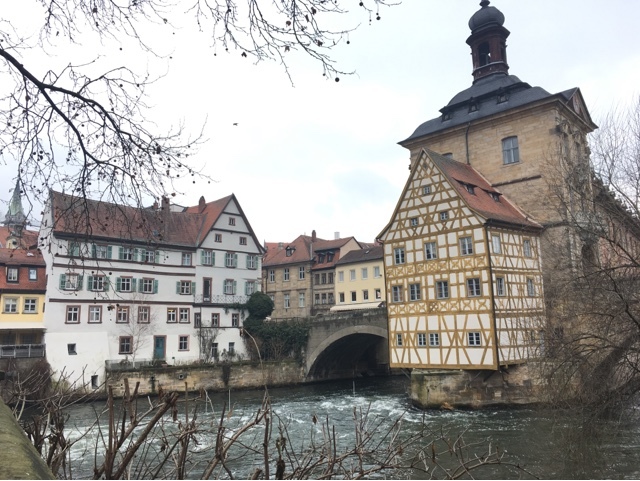 Bamberg: Bamberg was the first city I did a solo day trip to so I guess it holds a special place in my heart. However when my Grandma visited a few weeks ago this was the day trip of choice. With such a beautiful old town, incredible architecture and plenty of things to see from the Cathedral to the Residence you can easily spend a day here. Even just walking around the city there is plenty to see, a beautiful walk along the river takes you to "Little Venice" and there are plenty of boutique shops to explore. There is also such a lovely atmosphere which I think comes from the size of the city, with only around 70,000 citizens. 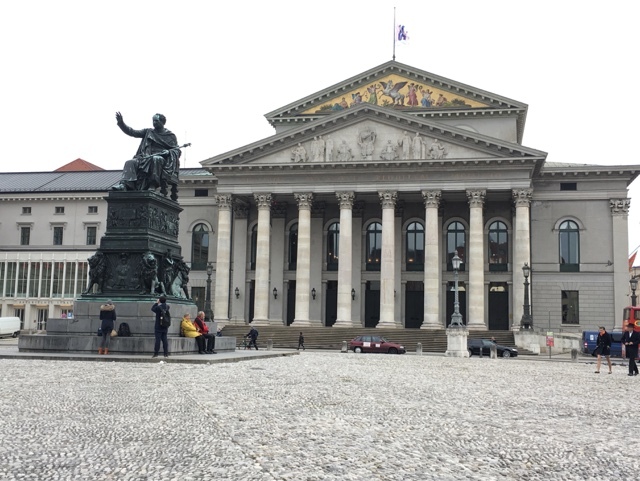 Not to miss: The Rathaus (town hall). Walking into the town centre past the town hall is an absolute must, it definitely receives the award for the most interesting and beautiful town hall I've seen this year! 3. 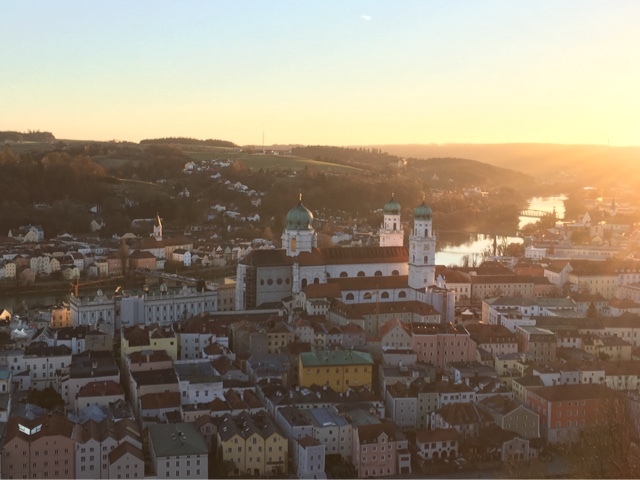 Passau: Bending the traditional definition of a city to include Passau in this list, as it only has a population of around 30,000 (half of which are students) however there is no way I could not include it in my list. With the largest catholic church organ in the world being found in the beautiful cathedral you can catch a free organ concert at noon Mon-Sat from May to October. The city is also known as the three river point, as it is where the rivers Danube, Inn and Ilz all meet. Each river has a distinct colour and all flow through the city. With the Oberhaus providing the most beautiful views over the city it should be on everyones Bavarian bucket list. Not to miss: A boat trip down the Danube. Due to Passau being so close to the Austrian border you can actually take a boat trip along the Danube into Austria. It will give you a view of the city like no other. 4. Würzburg: Another student city yet larger than Passau, I wrote a pretty detailed blog post of my day trip to Würzburg here! Beautiful churches and interesting architecture this city had a great buzz to it. 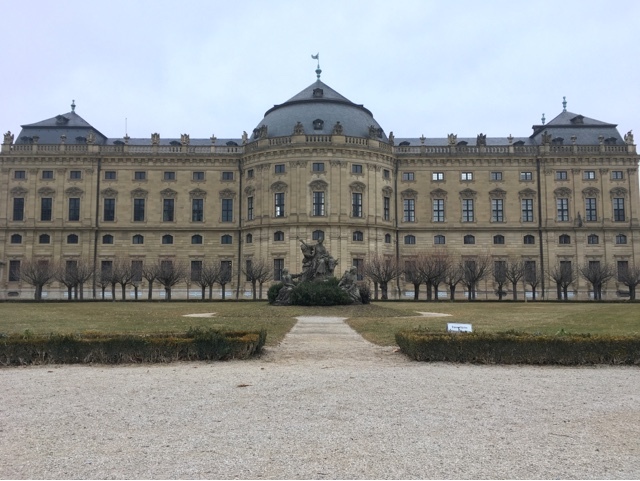 The story of the reconstruction of the residence is an amazing one, as the residence itself is one of the most interesting I have visited in Germany. 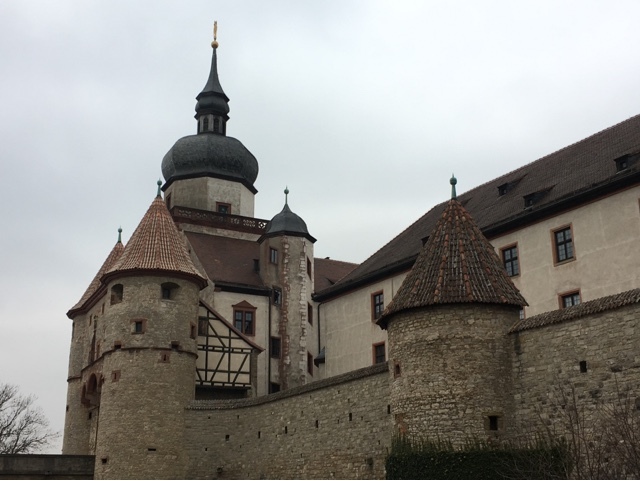 Not to miss: Festung Marienberg. The 25 minute walk up to the Marienberg fortress is well worth the climb as it gives an incredible view over the city. The fortress itself is incredibly well preserved and has a certain medieval charm to it that should definitely be enough to make its way on to your to do list! 5. Munich: It feels a bit silly to include the capital of the region on this list when there are so many beautiful traditional cities but bear with me. 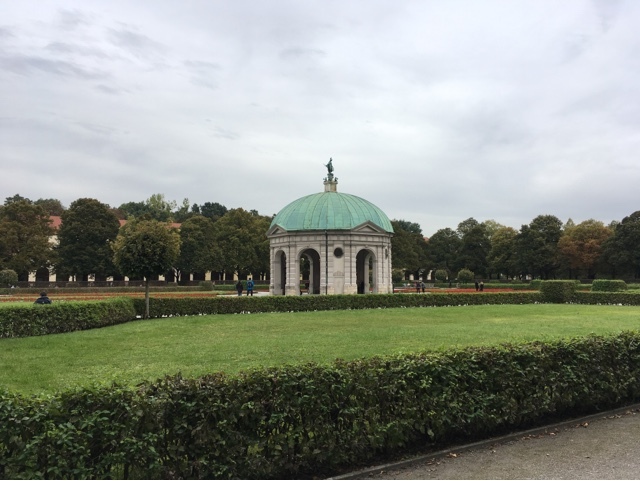 I think Munich is a great city, from the English Garden being a lush green space to explore right in the centre to the beautiful churches and interesting museums. One day is definitely not enough here and I am not close to having seen everything I want to. Not to miss: If you are going to travel to Munich, if you are able, without doubt should you try and time your trip with Oktoberfest. I went this year for the first time and am already trying to work out how I can fit it in with the start of Uni in September. I wrote a whole blog post on it here, and it still remains one of my favourite year abroad experiences. If you can't make Oktoberfest, the Starkbierfest (strong beer festival) takes place in March in the city and is a similar idea without the fairground. Still a chance to try out a dirndl and some of the cities famous beer. It was actually so hard to narrow down everywhere I have visited to just five places. Honourable mentions have to go to Regensburg, I think I need to spend a day here exploring by myself to truly get a feel for the city, and Rothenburg ob der Tauber, somewhere which I am sure that if I explored in the daylight would be a strong contender. Just want to point out as well all of my photographs are able to be pinned to Pinterest if you want to save this post for later! Just click on them! Where would you recommend visiting in Bavaria? Have I missed somewhere out? Let me know in the comments! Looks beautiful! I've actually been looking to travel to Berlin at some point this year - but may have to alter my plans!